After the release of “Notice” few months back which is still paving way. 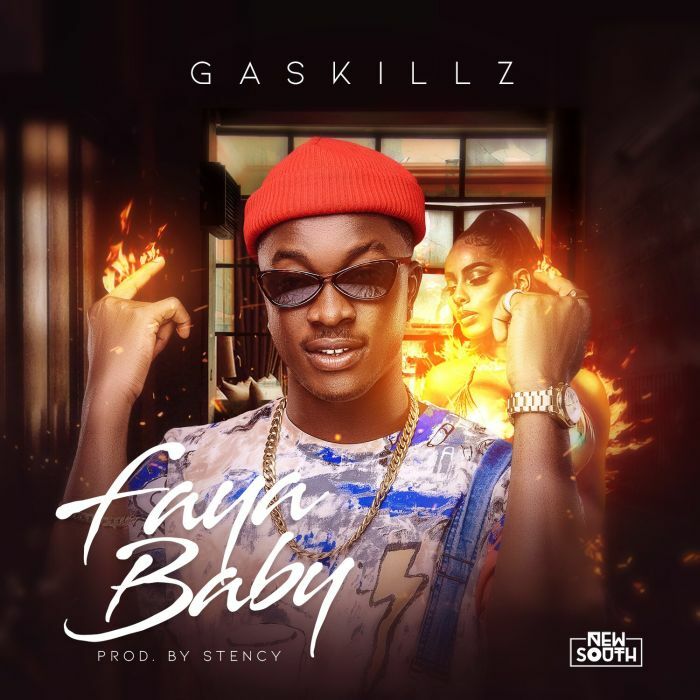 The Delta State born crooner #Gaskillz drops his most anticipated single of the year ” Faya Baby” The song is a blend of afrobeat with rhymes that will sweep lovers of there feet. “Faya Baby” is dedicated to all the beautiful ladies around the world.